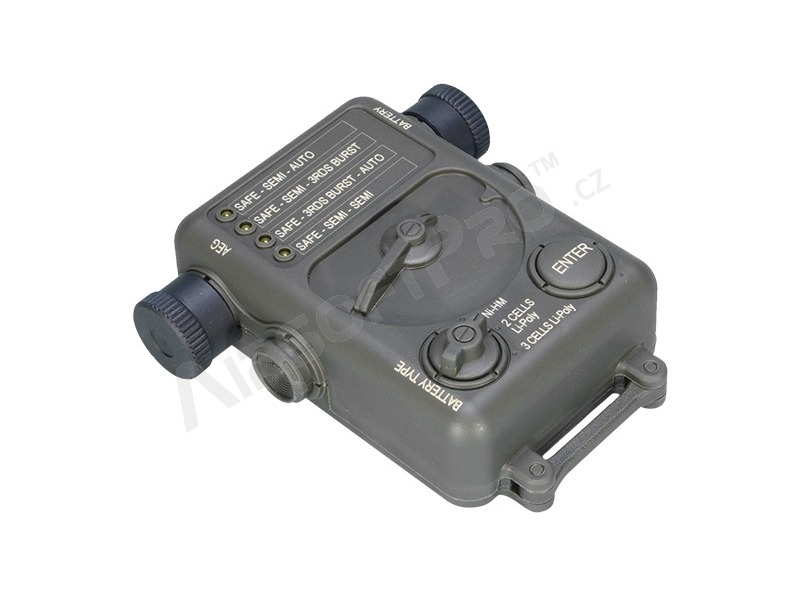 Original Ares Electronic Programmer Unit for ECFS gearboxes (Electronic Firing Control System).The unit can easily set the firing mode of your weapon (Safe / Semi / 3rd batch / Auto) or the type of battery to increase its life and performance. 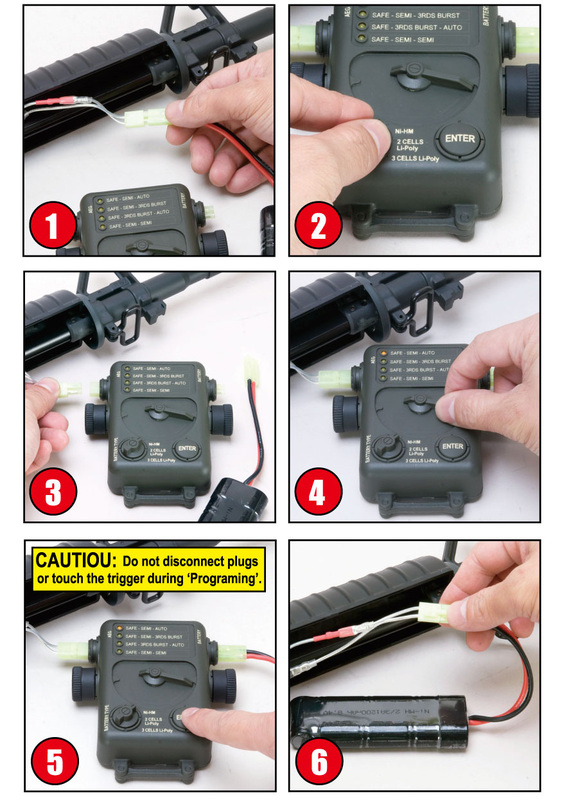 1) Unplug the battery from your AEG. 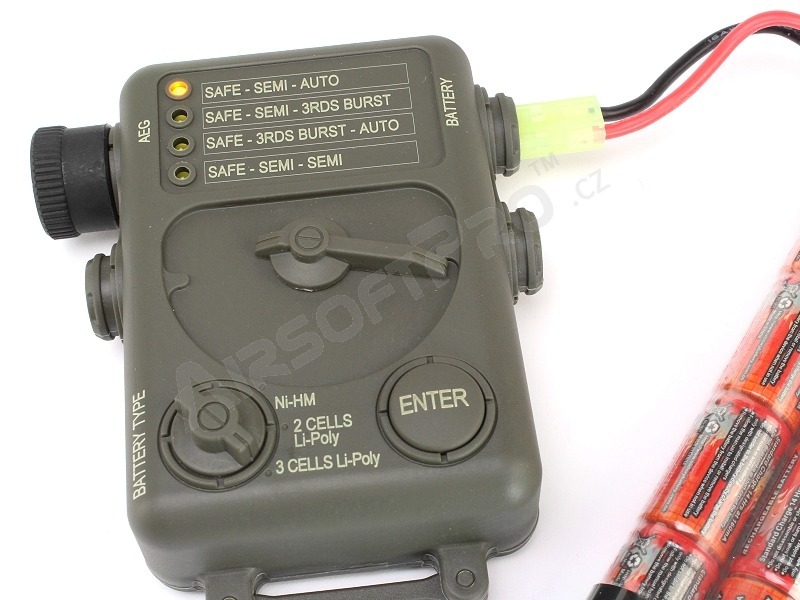 2) Select the battery type on the Electronic Programmer. 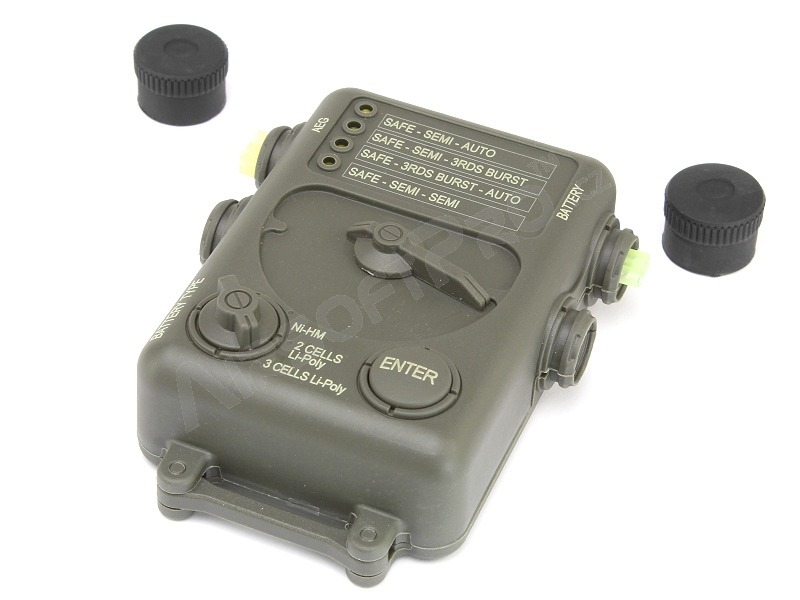 3) Plug in both AEG and battery connector into the Electronic Programmer. 4) ZSelect the firing mode on the Electronic Programmer. 5) Press "Enter" to set firing mode. You will hear one long "beep" when finish. 6) Re-connect the battery connector to AEG and the weapon is ready to use. Caution: Do not disconnect the connectors or touch the trigger during programing process. 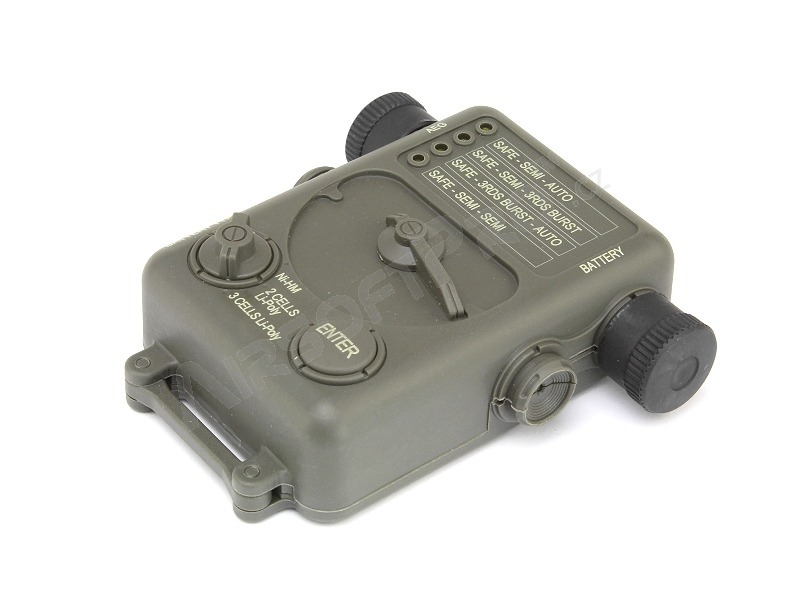 Manufacturer of premium Airsoft guns in the largest variety of models and styles. Based in Hong Kong, ARES has distribution partners globally including America, Europe, and Asia. Named after the God of War, ARES strives to offer the largest selection of high quality Airsoft guns. Not a clone company, ARES products go through their own R&D process to come up with their own gearbox designs. ARES is also the pioneer for many models that did not previously exist in the Airsoft market, including the licensed TAVOR21, and many other unique models. ARES guns all shoot around 360-380fps and are designed to be upgradeable easily for maximum performance.